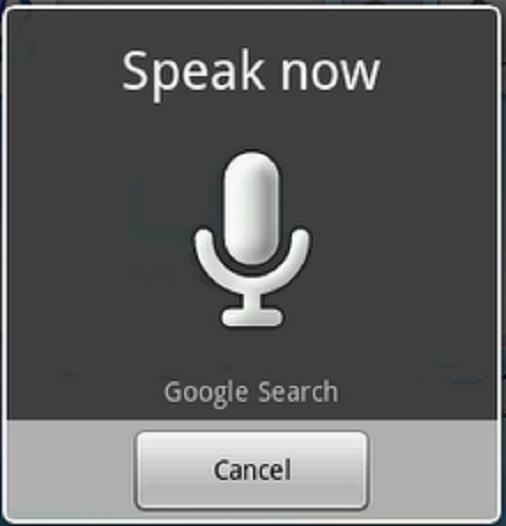 For some time the voice search is available in Google for mobile applications such as iPhone or Android. This lets you enter the word or text string to search for rendered without needing to type. And it works pretty well. Now you can also turn this feature on the Chrome browser for PCs (Windows, Linux) and Mac Obviously the computer has to incorporate a microphone. 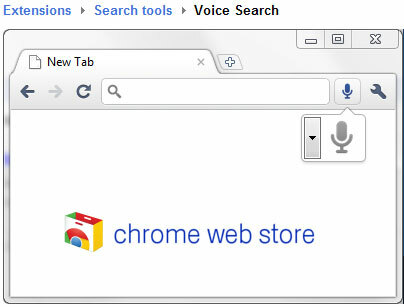 To activate simply install the extension voice search available in the Chrome Web Store. 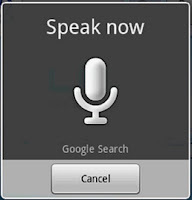 From there will come a microphone icon in both the search box in the web version of Google and the navigation of the Chrome browser. Just press and talk. And it works.